Another fraud case, where CBI has lodged a complaint against a Chennai based jewellery chain Nathella Sampath Jewelry Pvt Ltd. 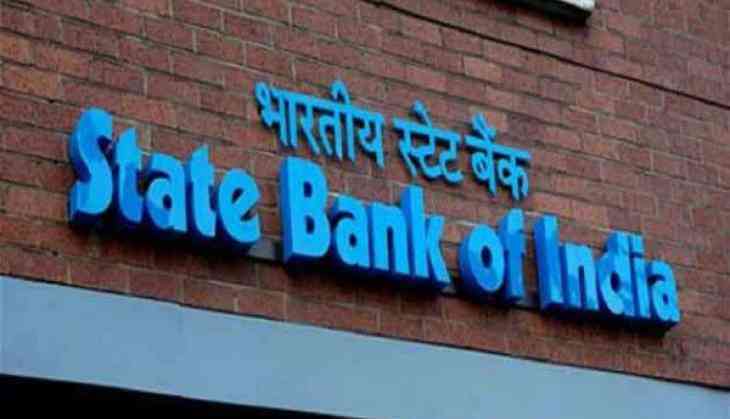 The State Bank of India on Friday said, Nathella Sampath Jewelry had misrepresented financial statements from 2010 and liquidated the primary asset kept as security/collateral”. “About Rs.250 crore loans were sanctioned by SBI in a consortium arrangement — which has been classified by the bank as fraudulent on December 22, 2017 — for having misrepresented the financial statements from 2010 and liquidated its primary asset. The matter has been reported to CBI for necessary action." The Nathella Sampath Jewelry Pvt Ltd. was incorported on April 3, 2007 by combining three partnership firms — Nathella Sampath Jewellerie, NSC Jewellers and Nathella Sampathu Chetty (NSC) & Co.
Last year, Nathella Sampath Jewellery chain’s subsidiary NSC was in in news for mismatching in its fund collected and deployed over a gold chitfund scheme. in 2017, the chain shut down all its branches in Chennai which created panic among it customers. The jeweller stuck notices outside the branch that they were unable to pay dues to the customers. Last year November 2017, the NSC customers admitted to the Economic Offences Wing (EOW) police that the firms owes about Rs 75 crore to more than 21,000 people who had paid monthly installments under various chit fund schemes to buy gold ornaments and bullion. More than 1,000 customers registered a complaint to Police, based on which the EOW had registered a case against the firm's board members — MDRanganatha Gupta, his sons Prabanna Kumar and Prasanna Kumar, and their relative Kota Suresh and five others. Before the firm was shut down, various credit agencies issued warnings on the group — citing shortage of funds. The rating agency had said the jeweler had exhausted all its available creditliens and showed stress and tight liquidity. After, the firm warnings from the agency, it stopped cooperating with the ratings agency and did not share any information or financial statements for a ratings review.